Commercials and sports. Does that conjure up good feelings inside? Or does it perhaps make you think of annoying beer ads or a repetitive and self-important pitch for the all-new 2015 Lincoln MKZ? Well, we’ve got one for you that might make you slow down a bit and think about why you enjoy the sport of baseball. 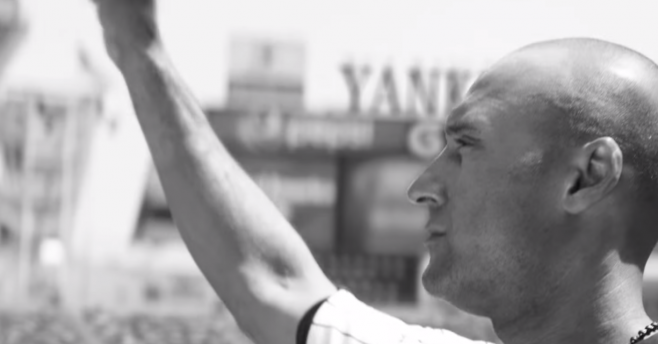 Gatorade teamed up with the soon-to-be-retired Derek Jeter of the New York Yankees and put out an ad that doesn’t really even feel like an ad. It actually feels more like a tribute to the relationship between a player and his fans and how important that truly is in professional sports. Give it a watch. Maybe, just maybe, you’ll have a little smile on your face at the end. A thank you goes to NESN for this story.